Looking for Gold Coast specials on shade sails? Call us or contact us via our email form and we’ll let you know about our latest shade sails specials. 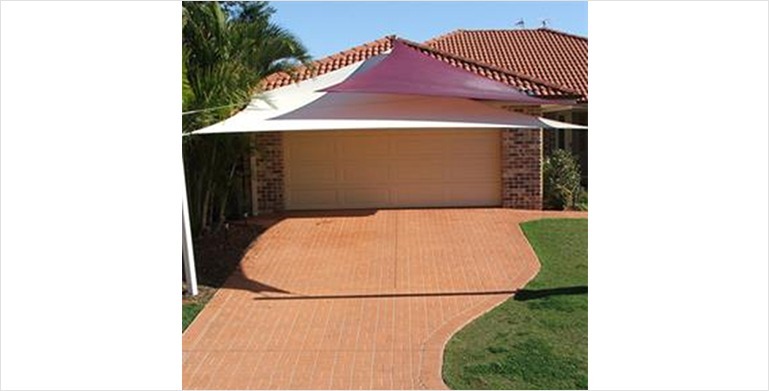 For 20 years we have been delivering superior shade sails for residential and commercial clients on the Gold Coast. Call us or contact us to discuss your next project. When you call our toll-free Gold Coast number or email us a request one of our friendly team members will answer any initial questions you have about our shade sails and shade solutions. From there we’ll take your contact details and arrange a suitable time with you so we can come out to your property and do a free no obligation measure and quote. During our initial visit, we’ll ask you to show us the area that you would like covered. We’ll also discuss design options with you, including colours and fabric. We’ll then be able to let you know what fixing points and posts need to be used and answer any questions you may have. After taking measurements, we’ll go back to our office and prepare a detailed quote which will outline the total costs for the manufacture and installation. We’ll even include an illustration of the installation area showing how the shade sail will look and even in the colour you chose, where it will be situated, the fixing points and posts. If you’re happy with the quote and would like to proceed, we’ll get you to sign a copy of the quote form agreeing with the design, the colour, and the sizes. If you have any questions at this stage, we’ll discuss them with you and make any changes necessary. Once you’re ready to go, you’ll need to pay the deposit as specified on the quote and we’ll get the process started. The first step is getting our steel fabricator to begin manufacturing your fixing points. Once this is completed we’ll organise a convenient time to come out to your property and install the fixing points or posts. Once the fixing points are in place we’ll take exact measurements for creating your sail. At this stage, we may ask for progress payments so we can begin manufacturing your shade sail. Our sail loft will manufacture your sail in the colour and fabric you have chosen. Once it has been completed we’ll again arrange a suitable time to come out and install the sail.